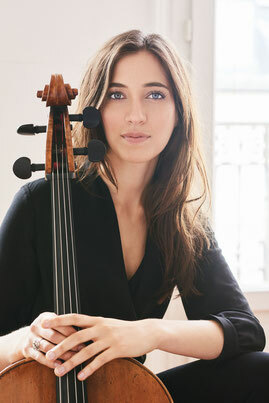 Nominated as Newcomer of the year 2014 by the French-Grammys ‘ Les Victoires de la Musique’, the Franco-Belgian cellist Camille Thomas was chosen by Musiq'3 - RTBF to represent Belgium at the European Broadcasting Union Competition, where she was awarded the 1st price and named “New Talent of the Year 2014”. 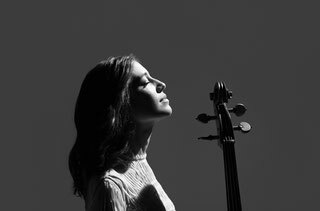 In 2017 she was awarded an ECHO Klassik Preis and she signed as an exclusive artist with Deutsche Grammophon international, becoming the first cellist signed in 40 Years by the prestigious yellow label. Camille is conquering the world stage at a staggering pace. Camille already worked with conductors like Paavo Järvi, Mikko Franck, Marc Soustrot, Darrell Ang, Kent Nagano, Stéphane Denève and with orchestras such as the Deutsche Kammerphilharmonie Bremen, Academia Santa Cecilia, Sinfonia Varsovia, Staatsorchester Hamburg in the Elbphilharmonie, the Lucerne Festival Strings in the Herkulessaal in Munich, the Orchestre National de Bordeaux, Brussels Philharmonic, and so on. Mikko Franck recently invited her to step in for Sol Gabetta with the Orchestre Philharmonique de Radio France for a very successful concert praised by all the critics in Hannover. 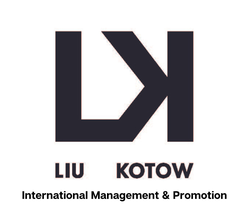 Camille studied in Frans Helmerson’s and Wolfgang-Emmanuel Schmidt's class at the Hochschule für Musik Hanns Eisler in Berlin and Weimar, after working with Marcel Bardon and Philippe Muller in Paris and Stephan Forck in Berlin. 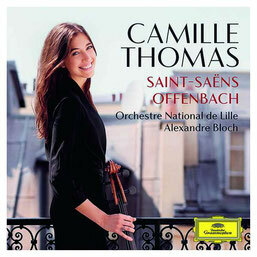 "The star of the evening was Camille Thomas. She delivered a beautifully heartfelt solo part of Dvorak's Concerto for cello and orchestra in B minor. With her spontaneous and natural interpretation of Dvorak, she added something that we do not normally hear in our regions : a certain amount of spices, charm and tenderness. The first them did not miss the monumentality and the soloist perfectly maintained the thrust and drama. In the second them, we heard a beautiful lyrism. Numerous moves in the solo group sounded fervently like human sobbing. 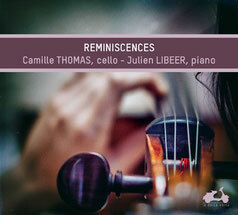 In the third movement, Camille Thomas played a playful dialogue with the orchestra and showed his bravura technical abilities." 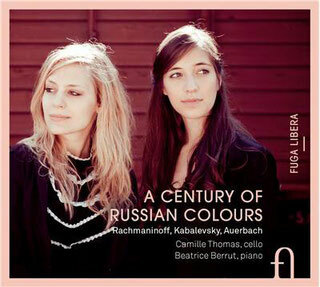 "A new star of the cello is discovered"